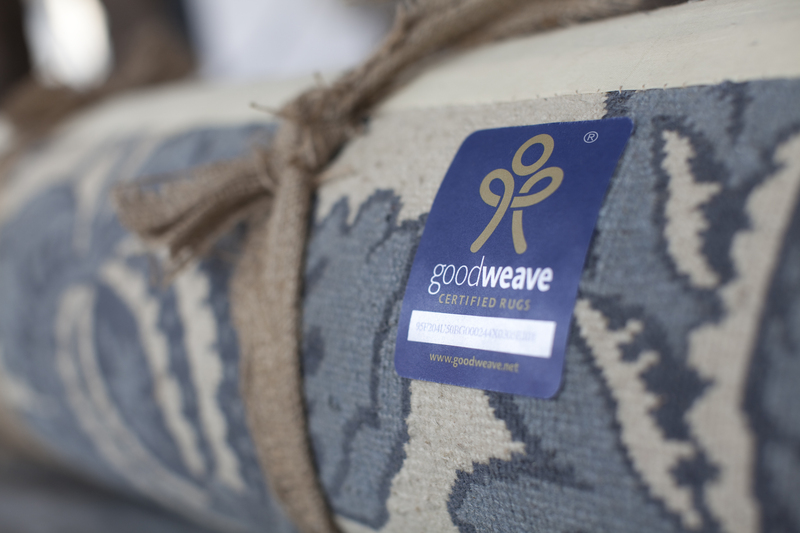 Every Odegard Carpet produced in Nepal carries the GoodWeave label, the best possible assurance that the carpet was made without child labor. GoodWeave is an internationally recognized not-for-profit organization working to end child labor in the worldwide carpet industry. Educational programs funded by GoodWeave have helped over 3,000 children through rehabilitation, daycare, literacy, formal school and vocational training. Committed to raising public awareness of child labor abuses and to making personal and professional contributions toward abolishing child labor.